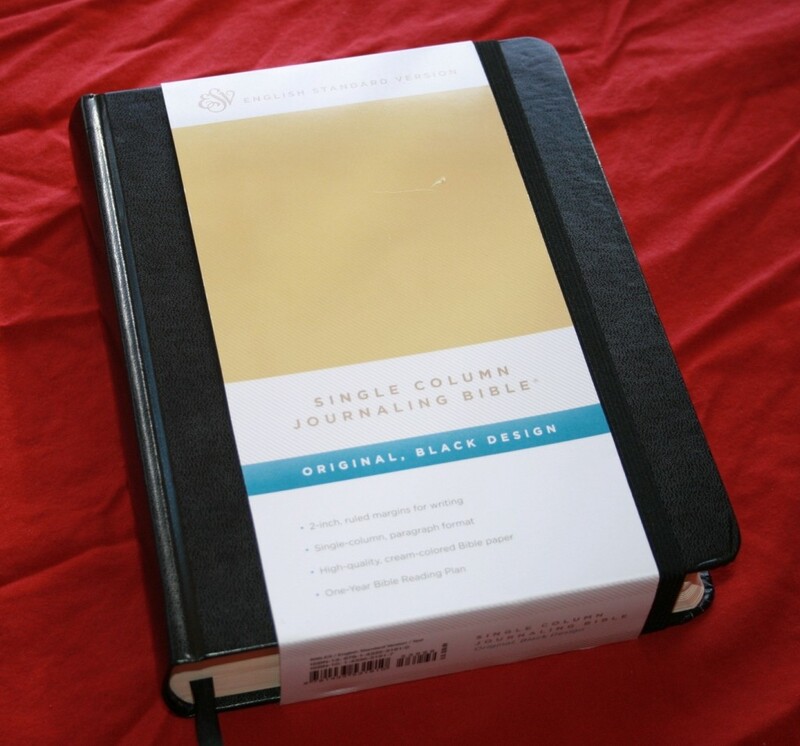 This weekend I picked up a brand new Bible, the ESV Single Column Journaling Bible . I plan to use this as my 2014 Bible. If this plan works well, I plan to purchase a new Bible each year to read through. ORANGE – God; Anything to do with God’s character, His power, etc. YELLOW – Faith; Anything to do with man’s believing, trusting or obeying God. PURPLE – Sin; Anything to do with man’s disobedience, foolishness, or rebellion. BLUE – Consequences; Anything to do with judgement or consequences, either warned or inflicted. BROWN – Promises; Anything to do with God’s promises to man, either made or fulfilled. RED – The Word; Anything to do with God’s word. GREEN – The Church; Anything to do with the Lord’s church. “KEY” WORDS/PHRASES – Box around the word or phrase. Key words are the main subject of a passage, a chapter, or the book. “REPEATING” WORDS/PHRASES – Underline the word or phrase. Repeating words are words that are used several times in a passage, a chapter, or the book. “UNUSUAL” WORDS/PHRASES – Underline the word or phrase with a squiggly line. Unusual words are words we do not commonly use in English, outside of the Bible. 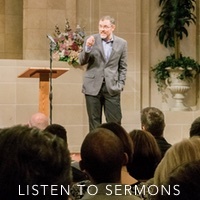 Examples might be: sanctification, propitiation, atonement, or redemption. “LIKE/UNLIKE” WORDS/PHRASES – Circle the word or phrase. “Like” words are words that are used synonymously or to show different aspects of the same idea. The words, “washed, sanctified, and justified” in 1 Corinthians 6:11 would be a good example. “Unlike” words are contrasting, like “wise” and “foolish” in the book of Proverbs. “HINGE” WORDS/PHRASES – Put a bracket around the word or phrase. Hinge words are words like “if” that shows a statement is conditional, “and” that joins two things together, or “for” that shows purpose. Upon these very small words – like a small hinge – swing very huge concepts. 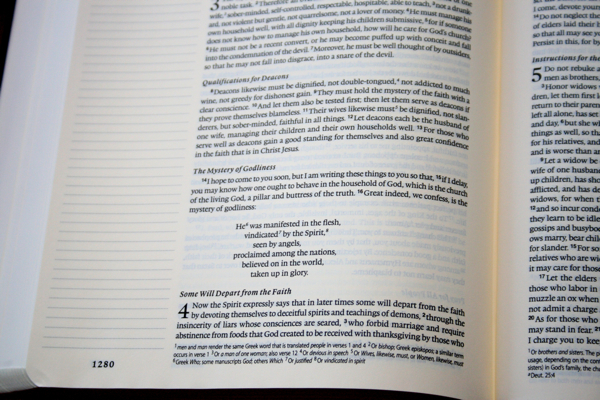 As I said at the beginning, I hope this becomes an annual tradition of buying a new Bible each year. Wouldn’t you love to have a whole shelf of Bibles, each with a label indicating which year you read through that particular Bible? What a great inheritance to pass on to your children, along with all the notes you took in your Bible that year. How are you planning to improve your Bible study this year? Feel free to share your thoughts in the comments section. NOTE: Some of the links above are affiliate links.